Despite the fact no official announcements have been made, the iPhone 5 is probably today’s most talked about handset. There have been a number of fake mock-up images circulating, as well as supposed pictures from Chinese manufacturers, but as of yet nothing is certain. All we have to rely on are a number of “informed parties”, but even their claims are highly contested. 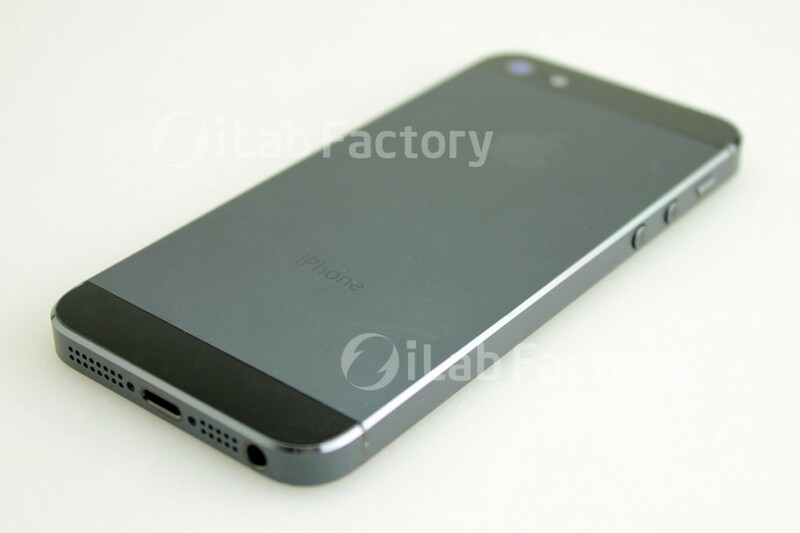 With an eye on the believable, here are our top 5 iPhone 5 rumors. Rumor has it that the latest iPhones will support 4G connections, meaning that mobile internet speeds are expected to skyrocket in the coming year. This could be a massive move by Apple to dominate the latest smartphone market in North America. Alas, this news is of little importance to users in the UK who still see little sign of getting 4G connections, meaning they still have to look for the best broadband deals if they want any form of high speed internet. It has been widely suggested that the iPhone 5 dock will feature a 19-pin connector as opposed the larger proprietary 30-pin model found in the current generation of iPhones. Of all the rumors, this is undoubtedly the most likely to be true as the current connector is huge when compared to the mini USB chargers found on Android handsets. This rumor has been bolstered by a leak suggesting that the headphone jack has now been moved to the bottom of the phone, meaning apple had space for it. 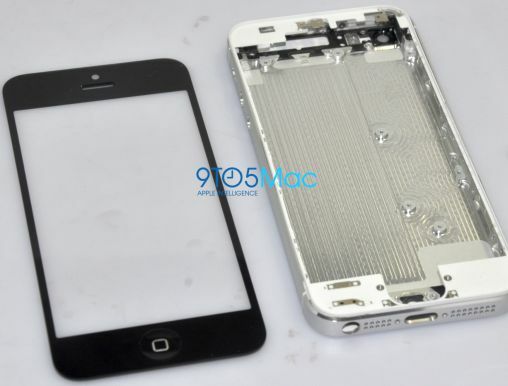 Rumors are circulating that the new iPhone 5 will feature a larger 4inch screen. It makes sense, as many of the popular android handsets are sporting larger and larger screens. This has caused consternation, however, with Apple specialist sites claim that upsizing of the screen would go against the uniformity of the iPhone product. But are Apple going in a new direction? There are suggestions they plan to slightly reinvent their product, dropping the numbers and simply calling it the new iPhone. With many fake leaked images being posted on the internet, dividing fact from fiction is becoming incredibly difficult. The most consistent rumor is that the back panel will now feature a brushed aluminum design similar to that on the new line of MacBook pros. If true, this could be huge selling point for those worried about the fragility of an all glass design seen in the iPhone 4s. Despite this, there are still rumors floating with claim that the back panel will still be partially made from glass. Only time will tell. Patently Apple, an Apple specialist, have released information regarding a patent application Apple made for a type of 3D camera, meaning that the latest iPhone could feature the ability to shoot photos and video in 3D, adding new levels of depth to our home made pictures and films. There is no knowing if these rumors are true, however we are excited at the prospect of apple designers perfecting and rolling out a range of 3D cameras that actually work!